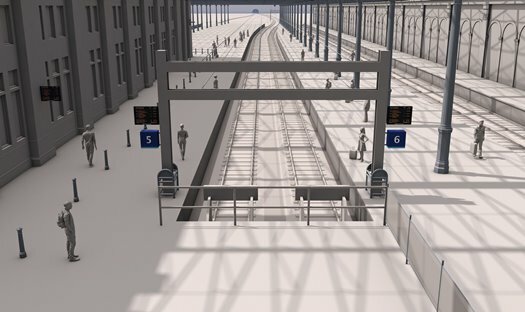 Engineers are currently working in Scotland’s second busiest station to extend platforms 5 and 6, to the east of the station, and 12, to the west. 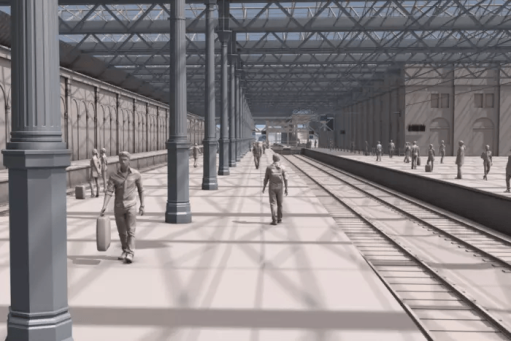 The project will prepare Waverley for the arrival of Virgin East Coast’s new Azuma trains and ScotRail’s new class-385s. Closing the escalators is the safest way to deliver the works as the need to erect hoardings around the platform extension site will reduce circulation space at the foot of the escalators creating the potential for overcrowding. Additional station staff will also be on-hand when the escalators close to help passengers. The infrastructure works, and new rolling stock, will help to transform travel on both routes increasing passenger capacity and reducing journey times - by around 10 minutes between Edinburgh and Glasgow and by around 20 minutes between the two capitals.